TLL Events is getting BIGGER! 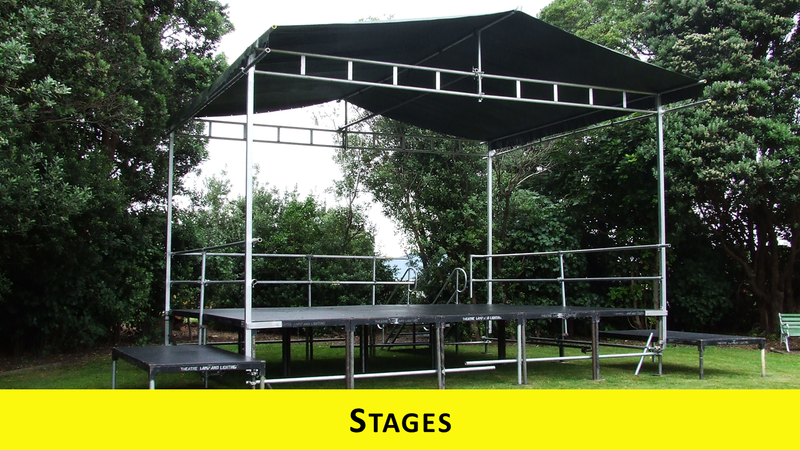 TLL Events are very pleased to announce that we have purchased Taranaki Event Specialists! We officially takeover from the 19th July 2017. This decision is mutually beneficial for TLL Events and Shirley and Derek as they wish to reduce their work load and concentrate on Milkwood Gardens and Midway Catering Equipment sales businesses. Michael and the team here at TLL Events are delighted to now be able to provide the complete one stop shop for any event. This includes Concerts, Theatrical Productions, Weddings, Conferences and Corporate Events. Wether it be a special party for the 10 year old of the family, or a concert for 10,000, TLL Events really can supply it all! Rest assured, all customers of Taranaki Event Specialists, are not going to be left outside in the cold and dark, as we intend to continue to carry on the great service you have received from Shirley and Derek over the past years. If you already have bookings with Taranaki Event Specialists these will be automatically transferred to TLL Events and you will be contacted to ensure that your requirements are still met throughout the changeover. For all new bookings we know you will be delighted with our extended range of products and services that are now available to you. Michael, Sherry and the team at TLL Events look forward to seeing you soon! If you do happen to have any questions, don’t hesitate to call us on 06 758 2875 or email Sherry@TLL.events.